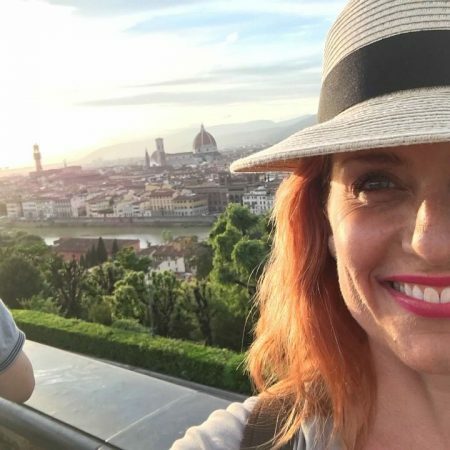 I love reading travel posts and travel blogs. I was pretty happy to see that I already have, and always travel with, all 7 items that Hertz has on their list! I bought all of mine either at The Container Store or at Target, so have included links to all the products in the list below. I recently wrote a post titled What You Need To Know About Renting Cars In Europe that is full of tips and tricks that I swear by when I rent cars overseas. I’m sure you will find it useful! 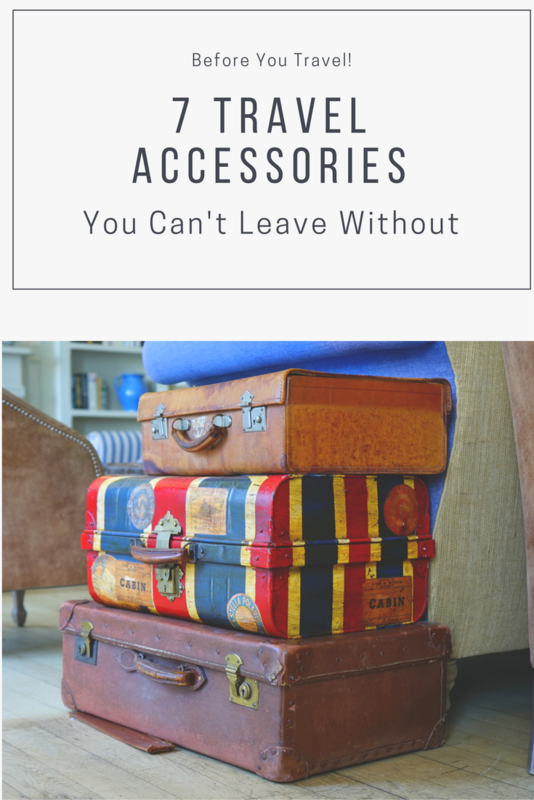 7 Travel Accessories You Can’t leave Home Without. 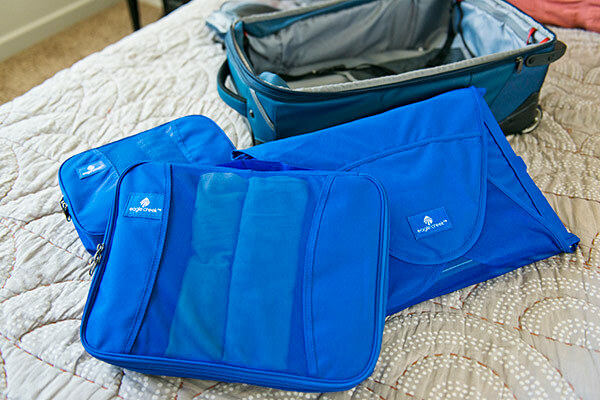 Packing cubes neatly compress clothing and allow you to fit more in a compact space. The fabric cubes protect garments from wrinkles, and those with mesh make it easy to see the contents. Use them for socks, undergarments, accessories, summer tops, and more. Stop stuffing personal items into zippered bags that easily puncture and split. 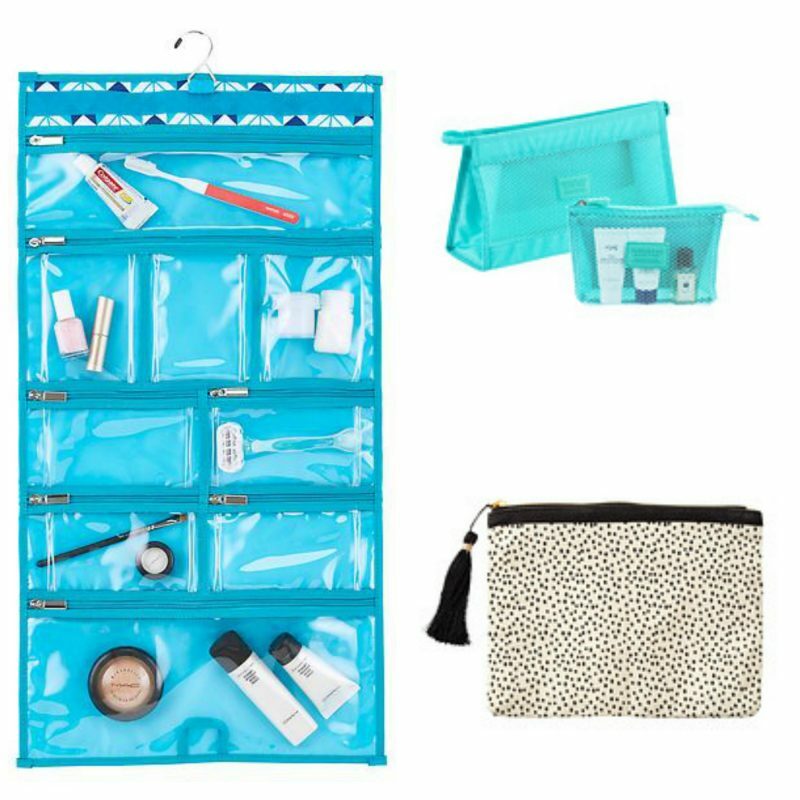 A compact toiletry bag is more durable than a sandwich bag and far more stylish, and the zippered closure prevents accidental spills in transit that could ruin freshly packed clothes. Look for a TSA-approved, clear, quart-size travel bag to minimize airline fuss. If you travel in comfortable sneakers, save precious time in TSA security lines by using elastic laces. Most brands use a plastic enclosure at the tongue that locks laces in place, and shoes slip easily on and off without tying and untying. Travelers standing behind you in line will thank you. Even when you’re exhausted, circumstances aren’t always ideal for sleep. Deal with noise issues by investing in top-of-the-line headphones with excellent noise-canceling features. Sony, Bose, and other companies make both wired and Bluetooth versions. If you don’t need total silence, less expensive earbuds block lower levels of background noise. Pair headphones with a good set of earplugs for maximum quiet. Embedded in your passport and credit cards, an RFID chip transmits information wirelessly. Scammers with RFID readers swipe personal information from unsuspecting victims while standing or walking next to them. To protect yourself from identity theft, invest in an RFID protection wallet that prevents criminals from snagging your personal data. RFID Blacking Protection wallets, credit card sleeves, passport covers and travel accessories are available online at The Container Store.